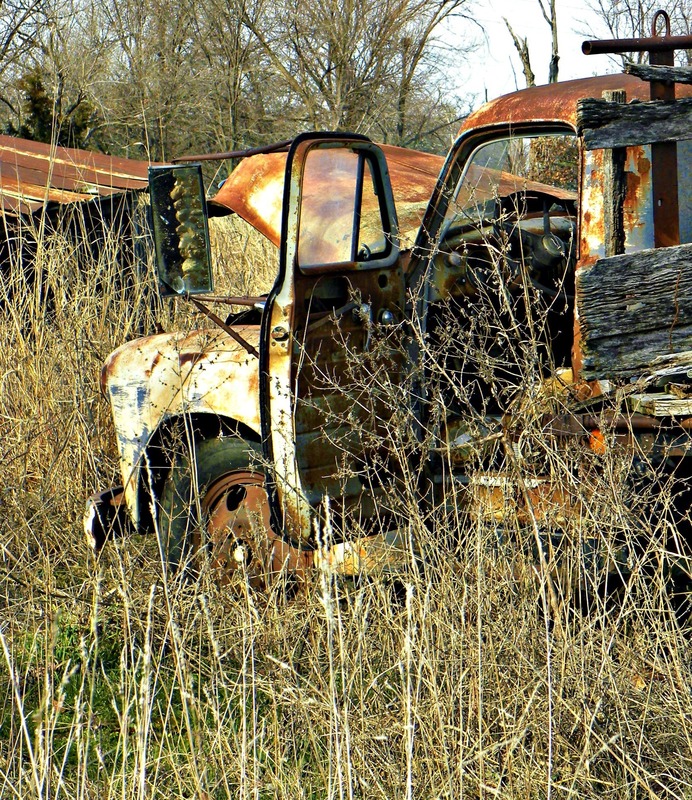 I have three photos entered in the March monthly competitive series on Static Instants. 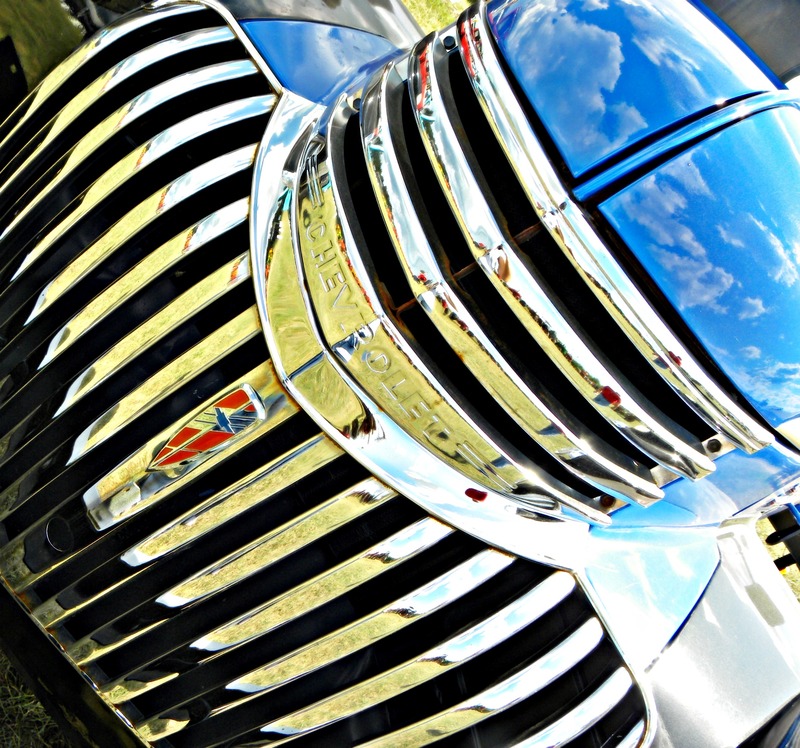 The topic is automotive. So please take a minute to go check them out and when voting opens on 4/1 I’ll remind you again to go back and vote!!! 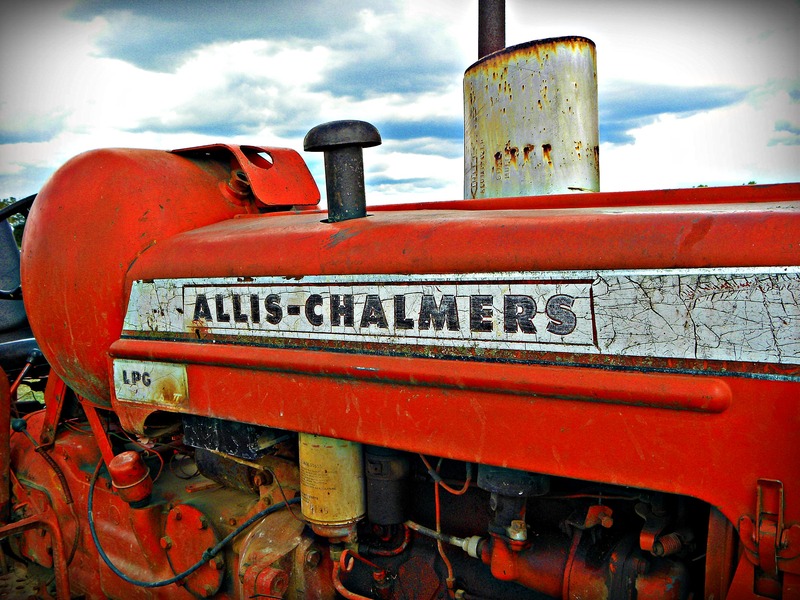 This entry was posted in Challenges, Monthly Competitive Series and tagged Allis-Chalmers, another life another time, AR, automotive, Chevrolet, Chevy 4400, Found Round and about, Monthly Competitive Series, photography, tisha clinkenbeard photography, tractor, truck. Bookmark the permalink. Thank you so much for enjoying my blog enough to share with your audience! Good luck lady and congrats on joining the contributors circle! Thank you on both! I am very excited to be on the contributors circle! !